Dig out your sunglasses and wear them come rain or shine! 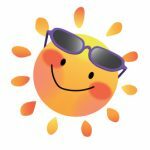 Shades Day is the Family Holiday Association’s own national awareness and fundraising day and we would love for you to get involved! Wearing sunglasses for Shades Day means playing an important role in spreading our charity’s message far and wide and helping raise vital funds. These funds are essential in providing short breaks and much needed hope and respite to families facing some of the toughest challenges life can bring. 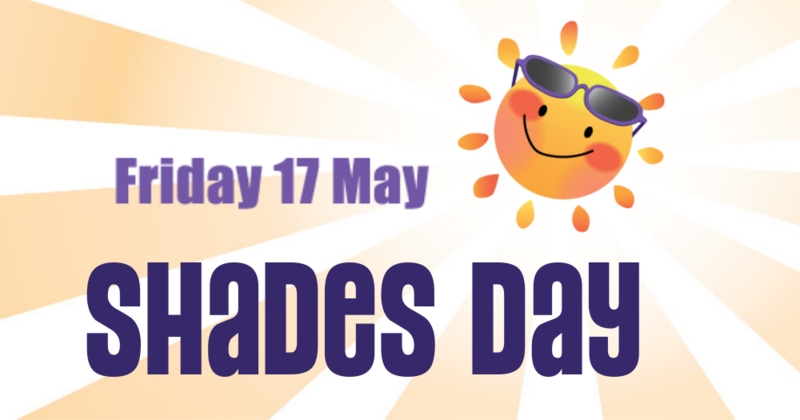 Get your colleagues together and encourage everyone to dig out a pair of shades on Friday 17th May. Simply donate and share your snaps with us on social media using the hashtag #ShadesDay. Head over to our dedicated Shades Day page to find out further information on how to get involved!